iRealHousewives | The 411 On American + International Real Housewives: Nermina Pieters-Mekic’s Single “Beside You” Now Available For Purchase And Streaming! Nermina Pieters-Mekic's single, "Beside You," is officially available for purchase. The song debuted on digital platforms on Saturday, November 18, just a week after the explosive reunion special of the sixth season of The Real Housewives of Cheshire. "Here we go! My first single “Beside you” is online now on iTunes. Make sure you download it and please let me know what you think! Thank you guys for all your support! 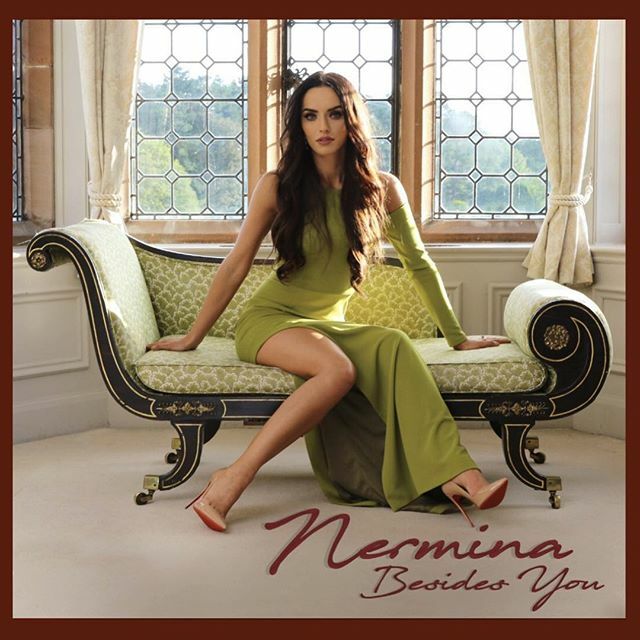 ❤️ //itunes.apple.com/gb/album/beside-you-single/1304584594," Nermina wrote on Instagram. What do you think of Nermina's new track? Do you love it or hate it? Tell us!